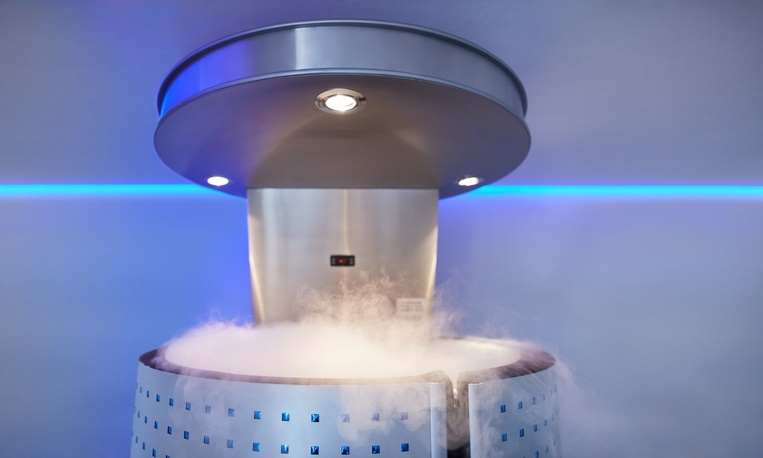 Cryotherapy is the delivery of therapeutic cold to help provide natural pain relief, , decrease swelling, and help your patients recover as quickly as possible. The classic application methods are cold packs filled with ice or gel to provide targeted cryotherapy to an injury and ice baths to treat larger areas of the body. However, as a medical professional, you have the ability to provide more advanced—and more effective—forms of cryotherapy. 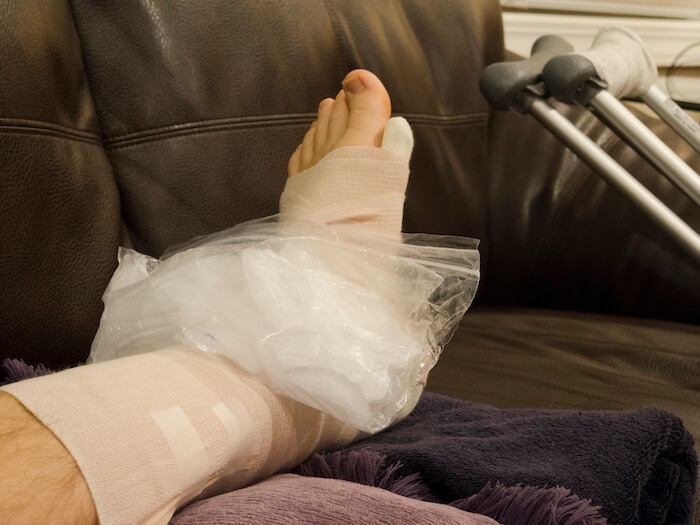 Whether you are a professional athlete, a weekend warrior, or just a hard worker, you probably have suffered a physical injury. 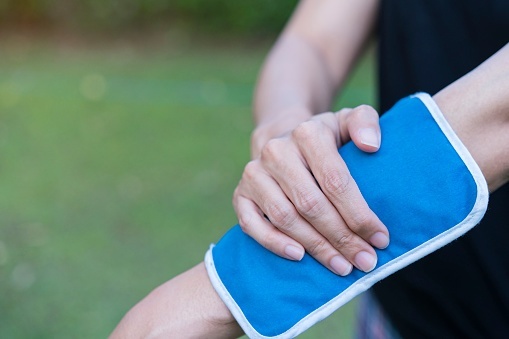 Equally likely, your healthcare provider suggested applying heat (thermotherapy) or cold (cryotherapy) to the injured area. But did they mention a combination of both could be most effective? Injuries are a fact of life for athletes. 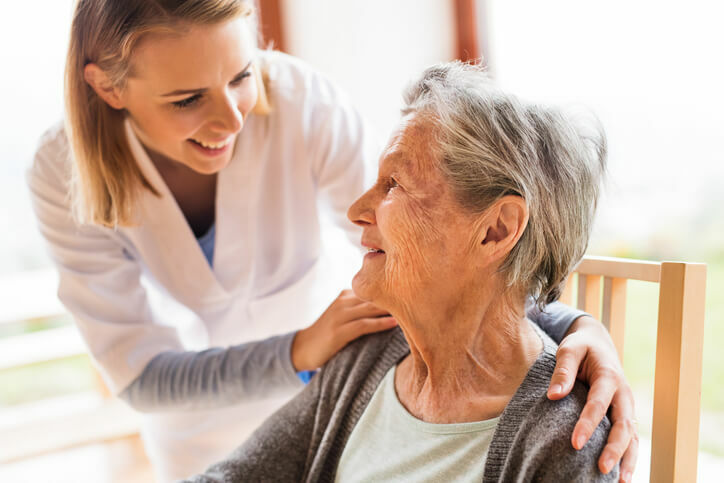 Whether you are dealing with a minor injury that you can treat at home or recovering from a more significant injury or surgery, getting back to your regular routine as quickly as possible is a high priority. Depending on the type of injury you are treating, cryotherapy can be used to help reduce pain and swelling and to help you heal faster. 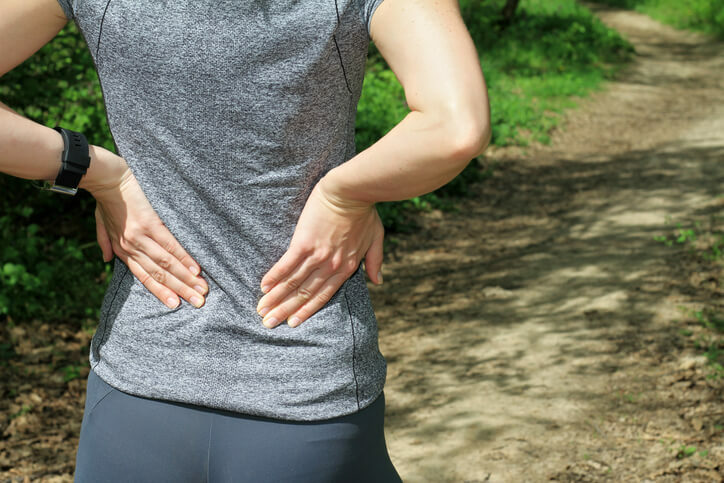 When patients come to you with minor sports injuries or back pain, the conventional approach is usually to prescribe RICE (rest, ice, compression, elevation) and possibly medication when the pain and swelling are most severe. While this treatment is effective, offering cryotherapy or contrast therapy allows you to provide a more effective treatment and also sends the message that you are staying on the cutting edge in your field. Dancers suffer injuries as often as other athletes. 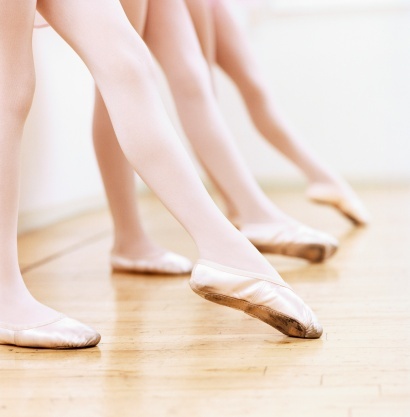 One study showed that more than 80 percent of dance injuries were related to overuse, especially in the case of classical ballet. Cryotherapy is the use of therapeutic cold to treat injuries by relieving pain, reducing swelling, and accelerating the healing process. 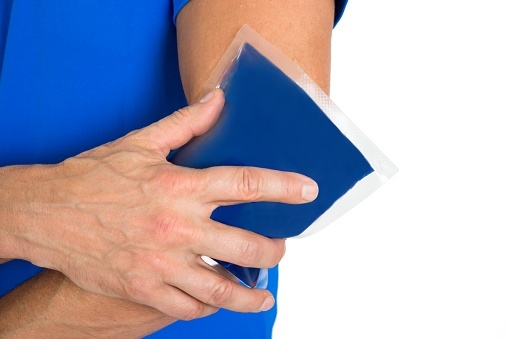 This treatment method can be delivered in multiple ways, including traditional ice packs, gel packs, ice baths, and cold therapy devices that also employ active compression. Is There a Safer Alternative to Whole Body Cryotherapy Chambers?